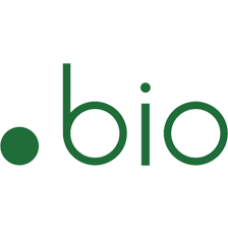 Description: .BIO - Be Organic. Be You! 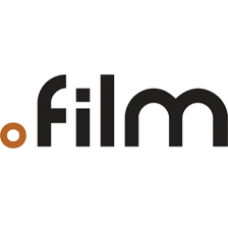 Are you looking for the perfect web domain for biography content? Or are you an organic .. Description: .CAMERA - Shutter time! Even with the introduction of digital cameras and smartphone cameras, DSLR camera sales hav.. 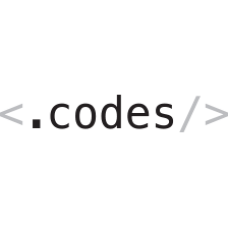 Description: .CODES Domain names - Find information fast! Secret codes, Morse codes, building codes and computer codes. Research.. 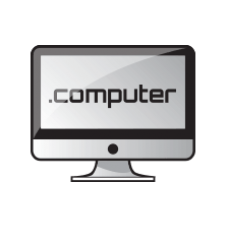 Description: .COMPUTER Domain names - Who knows computers? While computers are commonly used, not everyone is technologically sa.. 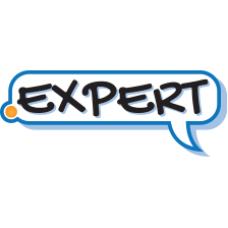 Description: .CONSULTING Domain names - Expertise Online! 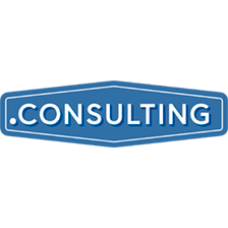 .CONSULTING is the perfect space online for consultants to promote the.. Description: .DESIGN Domain names - IMAGINE + INSPIRE. 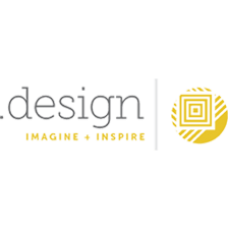 From the creative portfolio to the online store, .design is a home for th.. Description: .DIGITAL Domain names - Let's Get Digital! 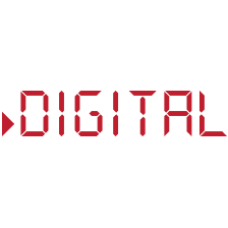 .DIGITAL is the TLD for everything related to the digital world online. .. Description: .EARTH Domain names. 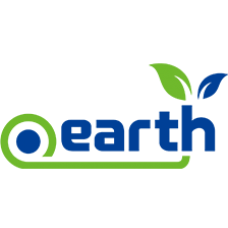 .earth is a brand new web address, or Top-Level Domain (TLD), available to everyone. The concept of creati.. Description: .ENERGY - Energized Domain names. 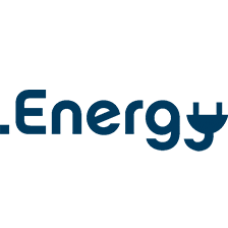 .ENERGY is a new TLD that is perfect for any business or company in the procureme.. Description: .ENGINEER Domain names - For Engineers. 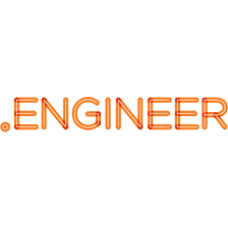 The .ENGINEER domain name is the central new extension to support and.. 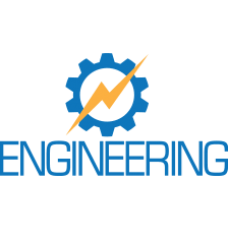 Description: .ENGINEERING Domain names - For Engineers. .ENGINEERING is the new TLD for engineering companies and Engineers who .. 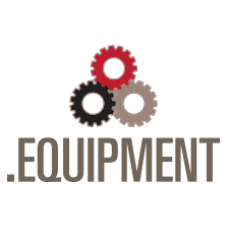 Description: .EQUIPMENT Domain names - Need .EQUIPMENT? Every industry will always need equipment and over time, would need repl.. Description: .EXCHANGE Domain names - Let's exchange. 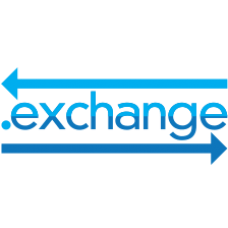 Do you offer a service that focuses on trading and exchanging? Or are you.. 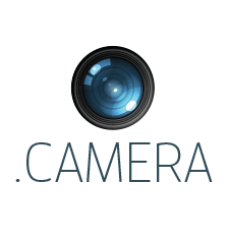 Description: .TECH Domain names - For INNOVATION! Technology is an essential part of all our lives today. 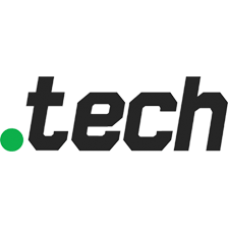 With a .TECH new gTLD,.. 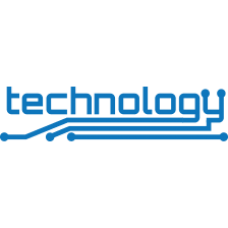 Description: .TECHNOLOGY Domain names - High-tech level! While our technology have progressed so far in the last millennium, we'.. 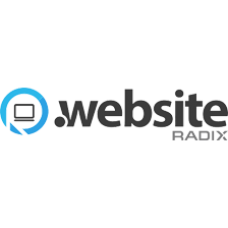 Description: .WEBSITE Domain names - Your Website Online! .WEBSITE is the first true generic domain to be launched in the new er..